Trans World Rugby Development Tours offer young players a chance to share an experience with their team-mates that will live with them for the rest of their lives. 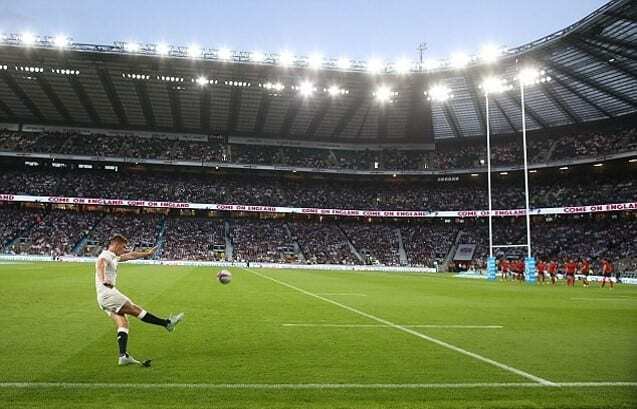 Our most popular rugby destinations – England, South Africa, and New Zealand – are synonymous with the sport, repeatedly producing household names and legends of the game. During your tour you’ll have the opportunity to train with top professional clubs, watch professional club/international matches and, of course, take on the locals in their own back yard. Trans World’s UK Rugby Development Tours give schools and clubs the opportunity to get up close to the teams and players of the Aviva Premiership and PRO14. Training sessions with professional teams will take your game to the next level, whilst exclusive workshops on nutrition, sport science and sports psychology will give your players an insight into what it takes to make it to the top. 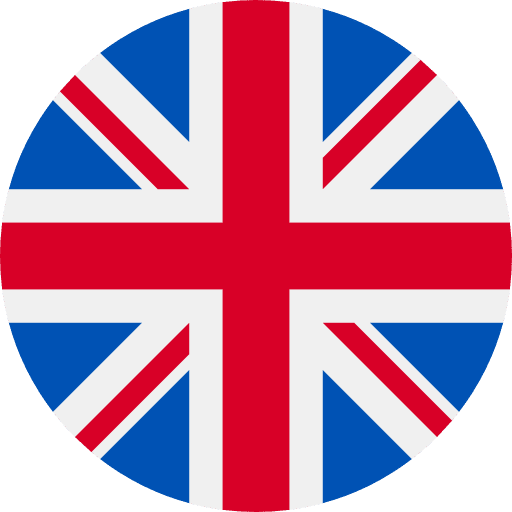 Away from the field you’ll get the chance to explore some of the country’s biggest cities, sample the local culture and enhance your knowledge of the UK’s vast history. Whether it’s a ride on the London Eye, a ghost tour in Edinburgh’s Old Town or thrill seeking at Alton Towers theme park, you’ll never leave disappointed! 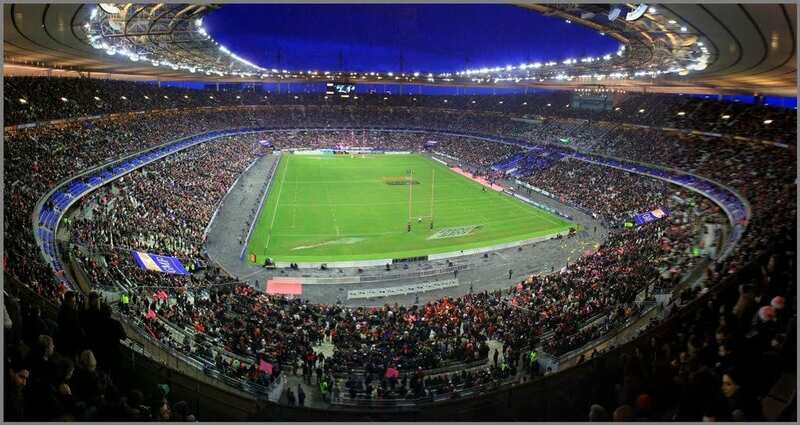 A Trans World Rugby Development Tour to France allows your players the opportunity to learn from some of the best club teams in World rugby. Get involved in the action with training sessions, live matches, nutrition and sport science workshops with Top 14 teams. 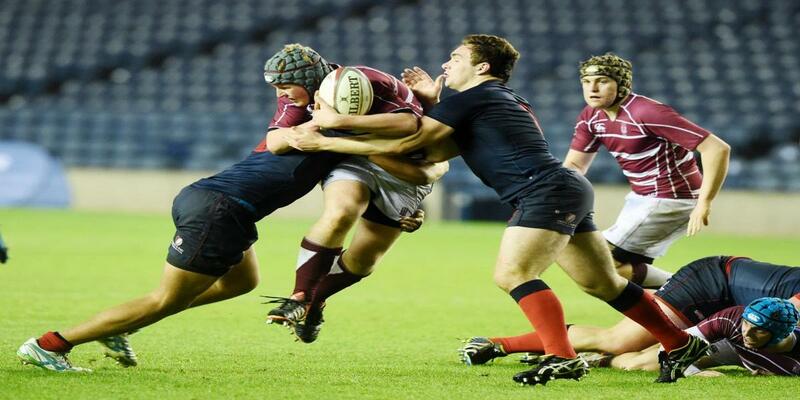 Test yourselves against the locals and gain invaluable experience of international rugby. 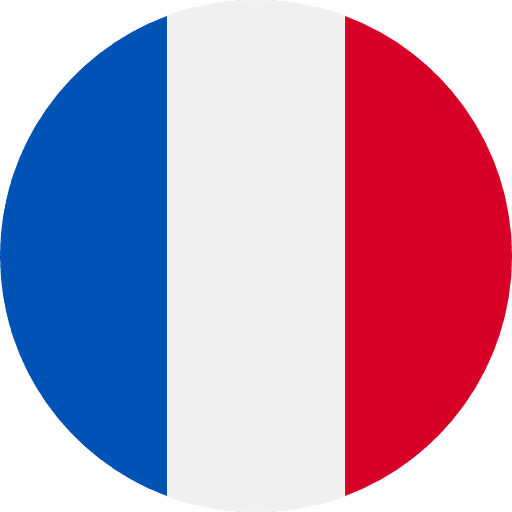 Off the field, take some time to enjoy the stunning scenery the South of France has to offer or see the famous architectural brilliance in Paris. 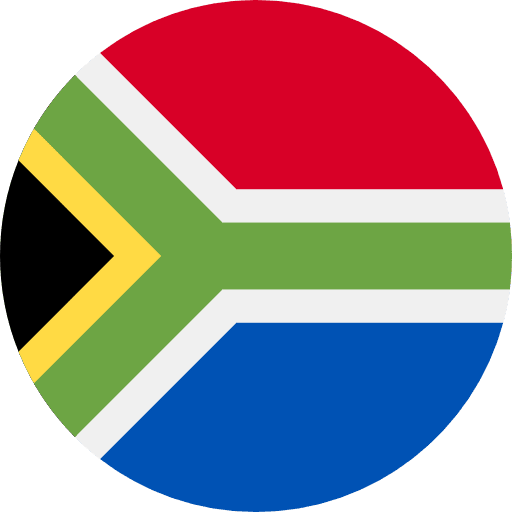 A Trans World Rugby Development Tour to South Africa truly is a once in a lifetime experience that is not to be missed. 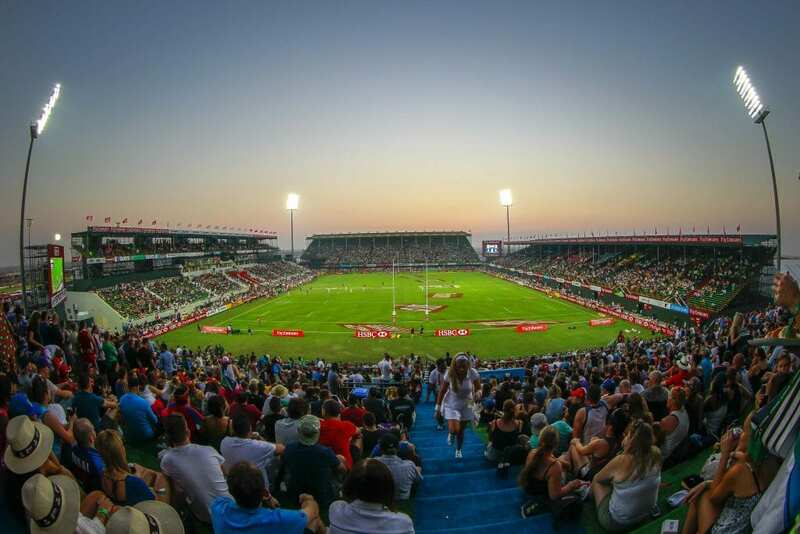 Based in Cape Town – a city that is as passionate about rugby as it is aesthetically spectacular – this tour is sure to blow you away from all angles. Off the field, the full-day Peninsula Tour will take you all the way from the city centre to the Cape of Good Hope and back again. During the tour you’ll see an array of wildlife which could include seals, penguins, and whales. 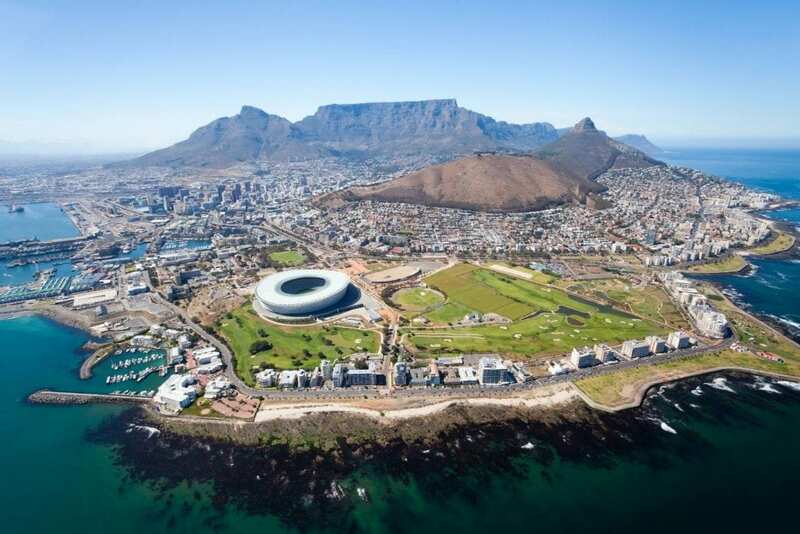 Back on dry land, you’ll have the chance to get up close and personal with South Africa’s ‘Big 5’ during a safari tour, as well as scaling Table Mountain (in a cable car) to get a spectacular aerial view of the city. 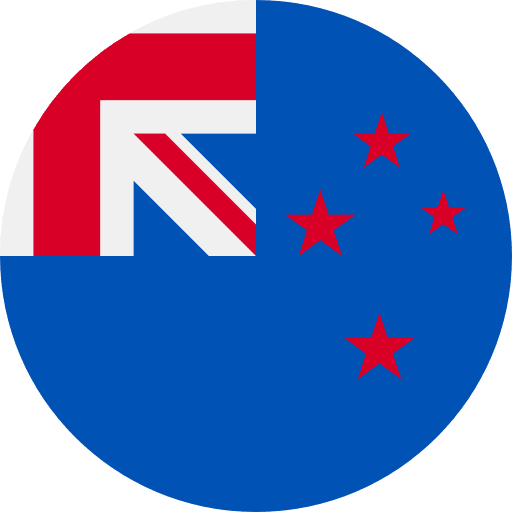 Home to the greatest international rugby team on the planet, a Trans World Rugby Development Tour to New Zealand is a once in a lifetime experience. 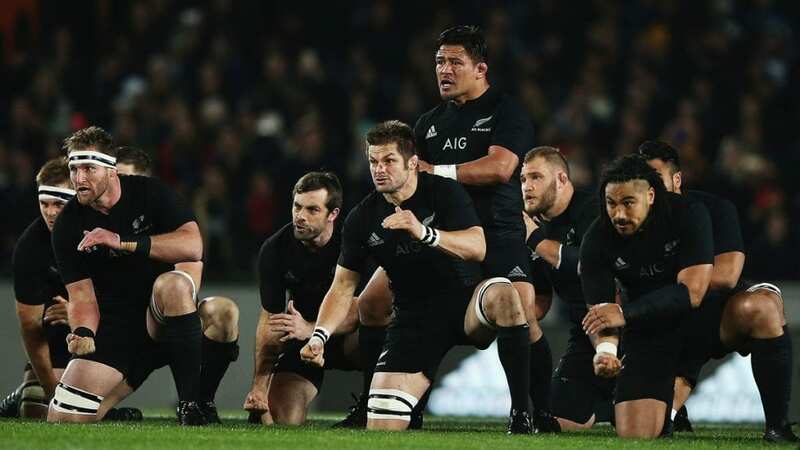 For decades the All Blacks have dominated World rugby and the country continues to develop the best talent in the game. Give your players the chance to immerse themselves in the high performance system to learn from the best and challenge themselves against New Zealand’s future All Blacks. Off the field, take in the breathtaking scenery used for many Hollywood films, learn of the ancient Maori traditions, and even visit ‘The Shire’, home of The Hobbits. Having undergone a transformation like nowhere else in the world, Dubai’s rugby facilities are hard to beat. Home to the Middle Eastern leg of the World Rugby Sevens Series, Dubai is a fantastic choice for your Rugby Development Tour. Peak season for Dubai tours is between October and April, when the temperature becomes manageable, making Dubai the perfect destination to escape the cold, soak up some sun, and have some fun on the field. 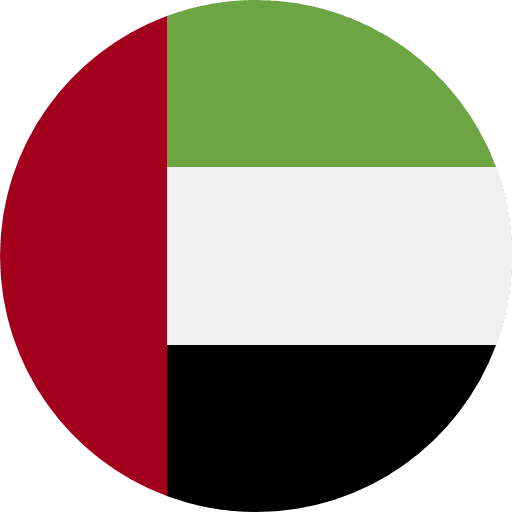 With our Middle East headquarters based in Dubai, Trans World has fantastic contacts throughout the UAE rugby community, enabling us to carefully coordinate challenge matches that will appropriately match your players. With immaculate beaches, huge shopping malls, waterparks and theme parks, Dubai has become a hub for tourism, meaning your time away from the pitch will be action-packed and great fun. 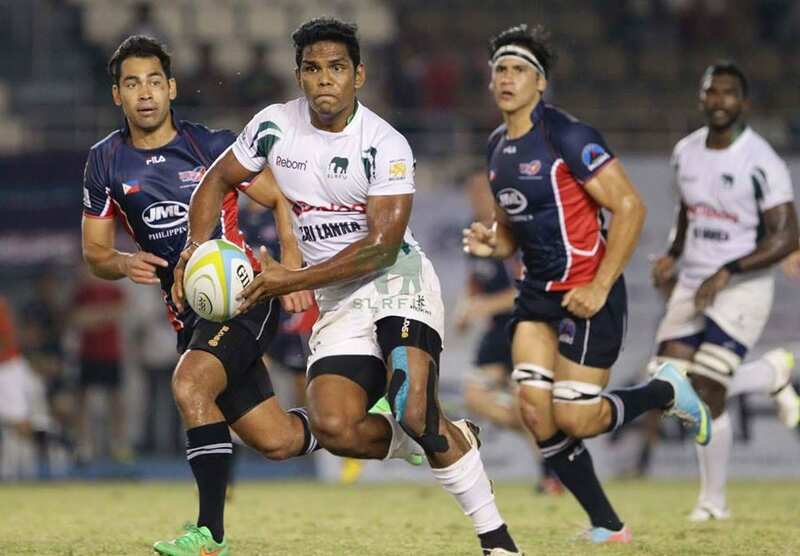 With over 100,000 registered rugby players in the country, and local matches regularly attracting crowds of over 10,000, Sri Lankan rugby is huge! 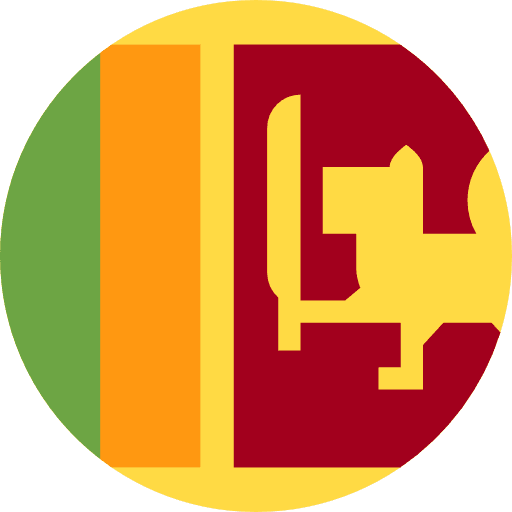 In addition to the locals’ passion for rugby, the warm climate, stunning scenery and array of leisure activities on offer make Sri Lanka an incredible destination for a school rugby tour. As well as training sessions with elite coaches and challenge matches against local schools, you’ll experience the best of Sri Lanka with delicious food, historic temples and fascinating wildlife just some of the exciting things on offer in this wonderful country. 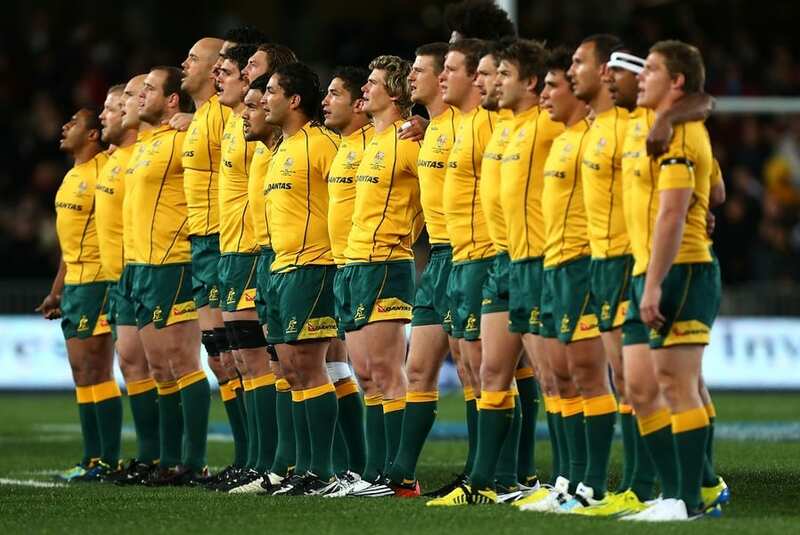 Home of the world-famous Wallabies, Australia is an ideal destination for your next rugby development tour. 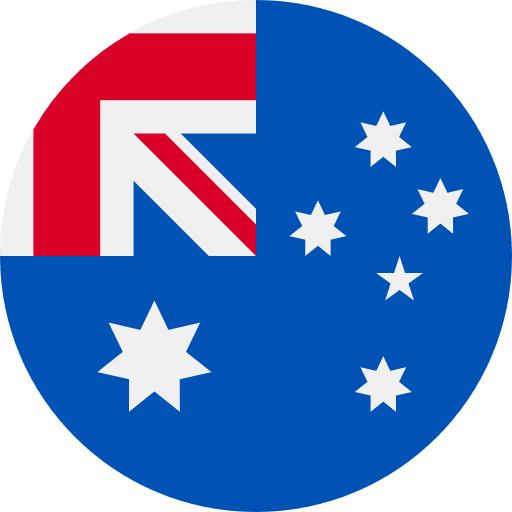 With over 750 rugby union clubs and upwards of 85,000 registered players, Australia is a perfect location for your school or club to test themselves against the locals. Situated in Gold Coast, home of the 2018 Commonwealth Games, a trip to Australia is the perfect mix of sporting challenges, cultural activities and team-bonding opportunities. Your players will be involved in a number of technical development sessions and international challenge matches throughout the tour, while away from the pitch you can take a walk along the Nerang River to Surfer’s Paradise or relax on Mermaid Beach.